Where are you? 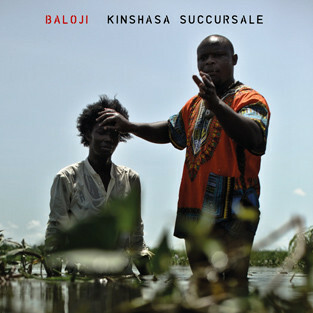 Home > News > Baloji to release new album "Kinshasa Succursale"
Belgian label Crammed Discs have announced the forthcoming release of the new album by the Belgo-Congolese artist BALOJI. 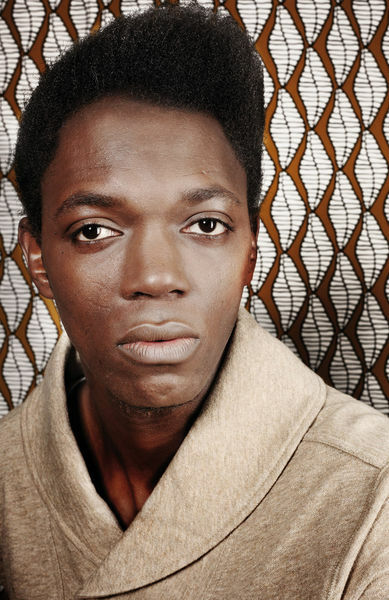 Originally born in Lubumbashi in the south-east of the Congo, BALOJI emigrated to Belgium with his father at the age of four. After speaking with his mother for the first time in 24 years, he knew he had to go back to the Congo on a quest for self-identity. This recording is the fruit of his return voyage to his motherland. Konono No 1, Zaïko Langa-Langa, Royce Mbumba, La chorale de la Grâce, Bebson de la Rue, and Moïse Illunga among others. 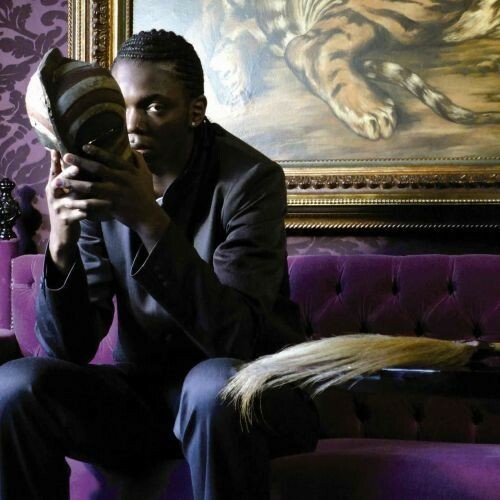 one by underground electronic legend dÉbruit, and the other by G77 with Blitz the Ambassador, Joya Mooi & Freddy Massamba, all players in the international African scene. 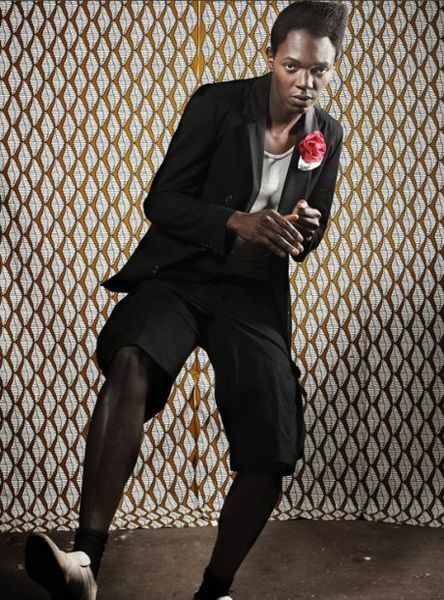 You can also check out BALOJI on MTV Iggy.